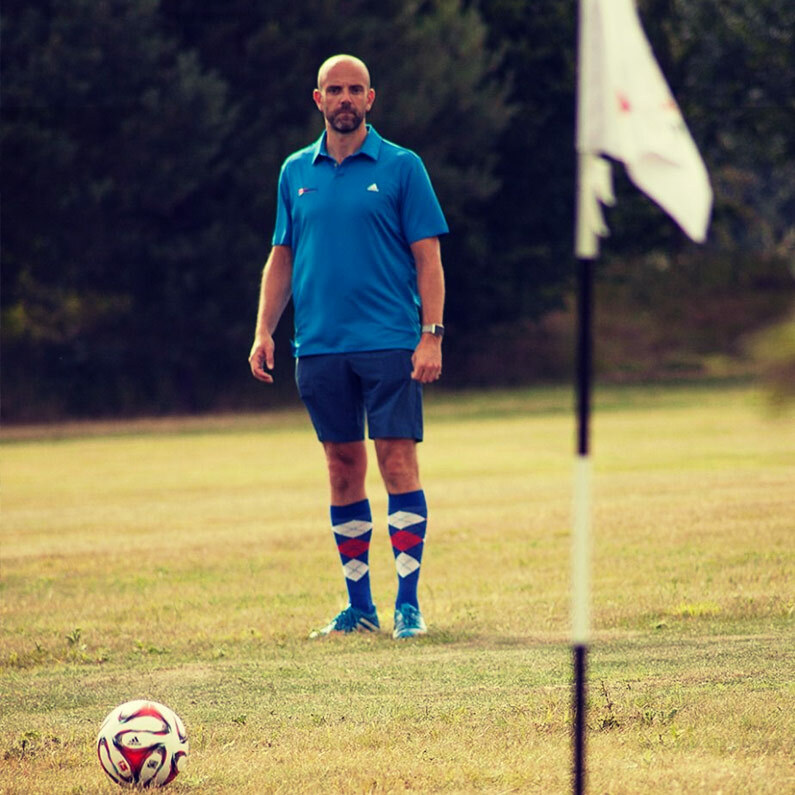 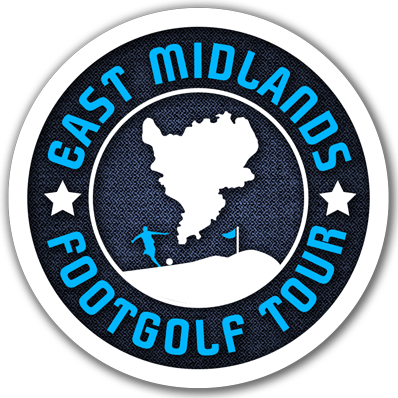 Welcome to the National FootGolf Tour (NFGL). 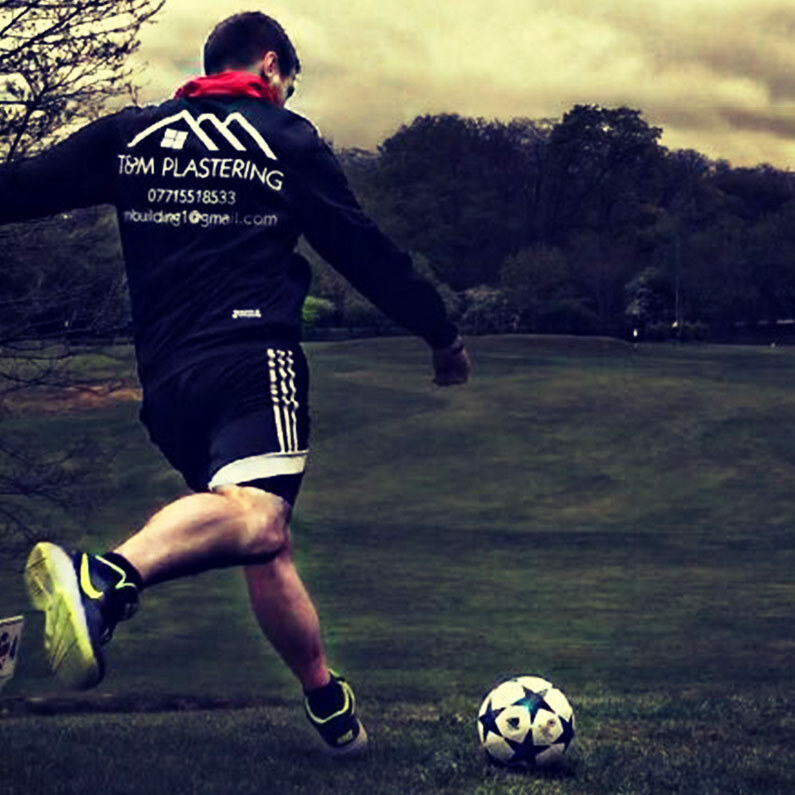 Ran by the Players, for the Players. 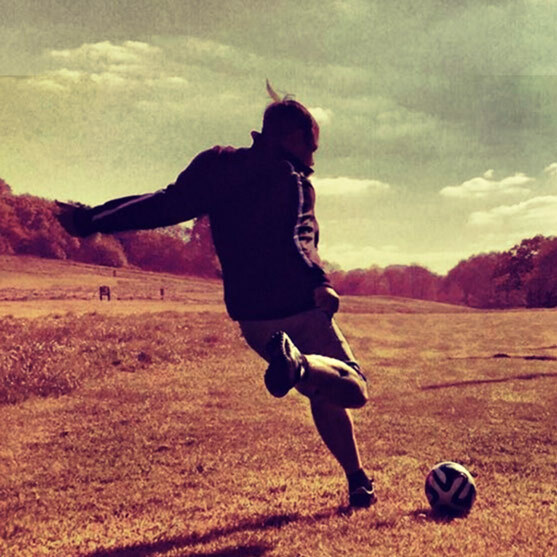 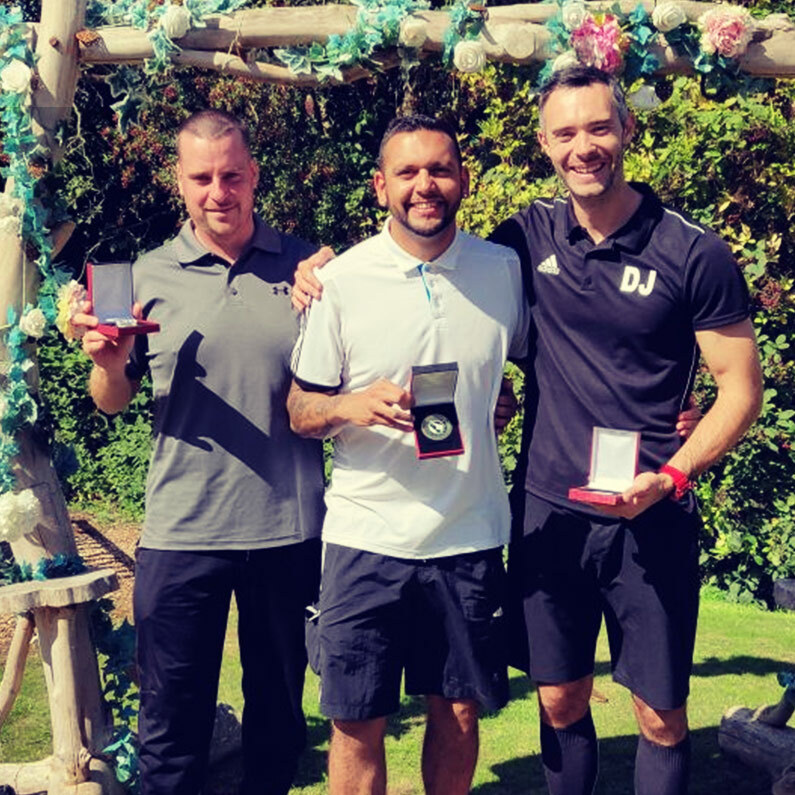 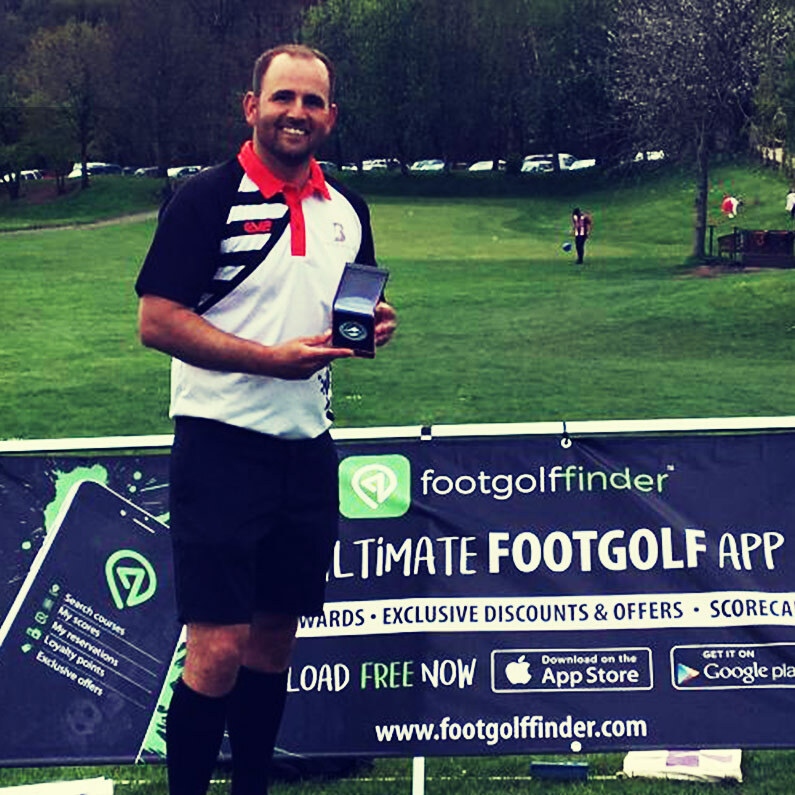 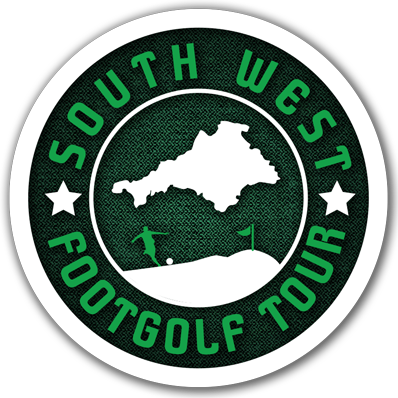 Our aim is to give footgolfers a platform to play the sport we love, on quality courses, with experienced people managing the events, in partnership with event scoring system VPAR Live Golf Scoring and FootGolf booking App Footgolf Finder and WAFGA. 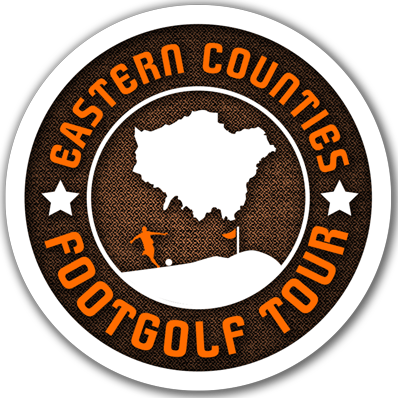 Our overarching theme “FootGolf is for everyone” will keep entry fees low in order to encourage new players to get involved in particular growing youth and ladies participation. 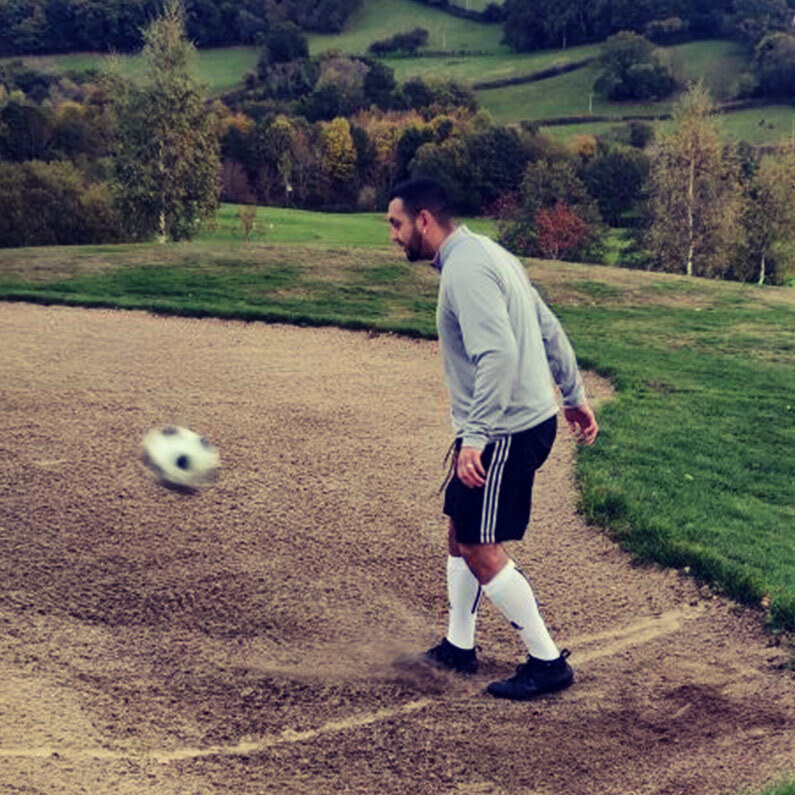 So welcome to all players, new and old, men, women and the youth, NFGL introducing new players to FootGolf during 2019 and beyond ensuring the grassroots of the sport thrives and continues to grow. 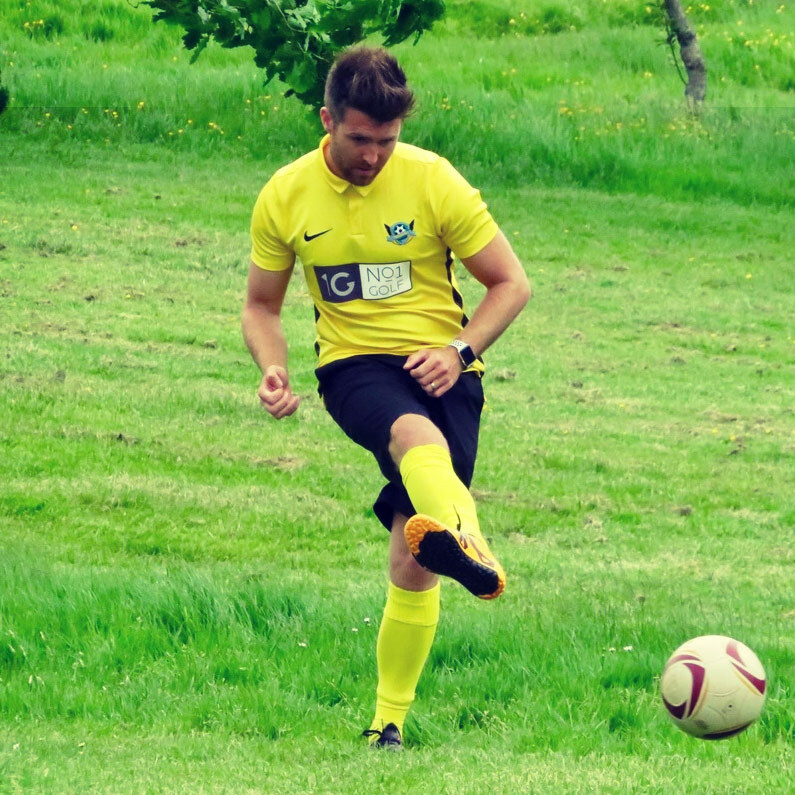 NFGL is a not-for-profit organisation based in the UK.